Come visit us at the 11th Gatineau Bridal show that will be held on February 3rd 2018 at the Gatineau City Hall (Maison du Citoyen), 25 Laurier St, Gatineau. 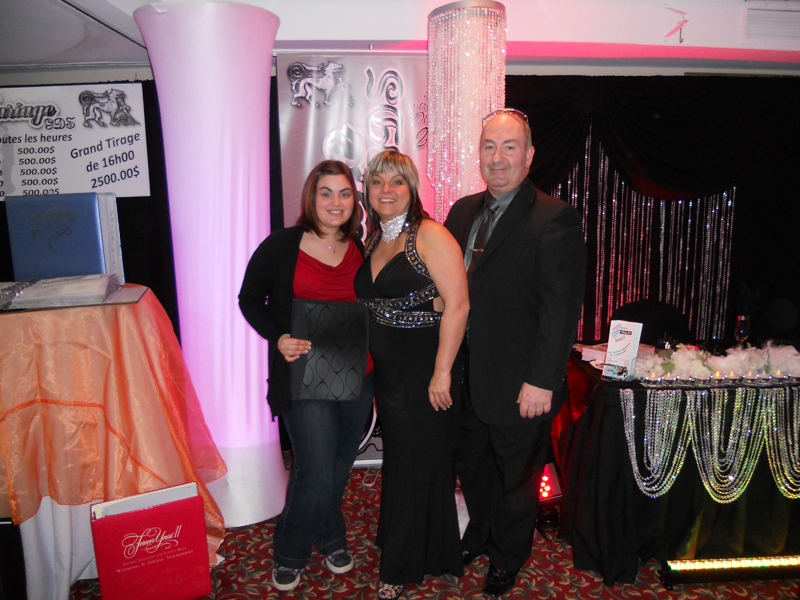 Congratulations to Caroline Blais, winner of $2,500 in decor rental and services at the 2013 Gatineau Bridal Show, compliments of Mariage GDS. Congratulations from all the sponsors & Mariage GDS ! Congratulations to Caroline Gauthier, winner of $2,500 in decor rental and services at the 2012 Gatineau Bridal Show, compliments of Mariage GDS. 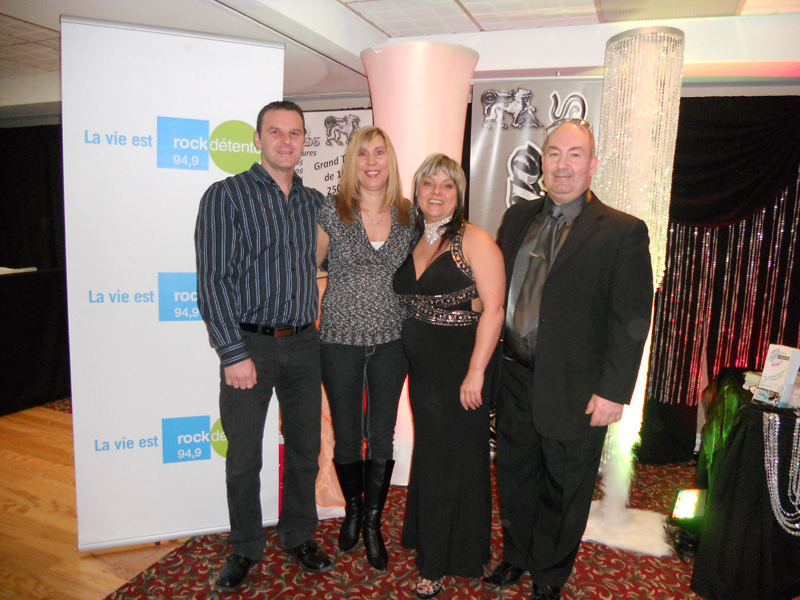 Congratulations to Natacha Carrière and Stéphane Joseph, winners of $5,000.00 of wedding decors and services at the 2011 Gatineau Bridal Show. 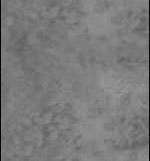 They celebrated their wedding on October 1st 2011 ! Again, congratulations on behalf of Rock Détente 94.9 FM Radio and Mariage GDS team ! 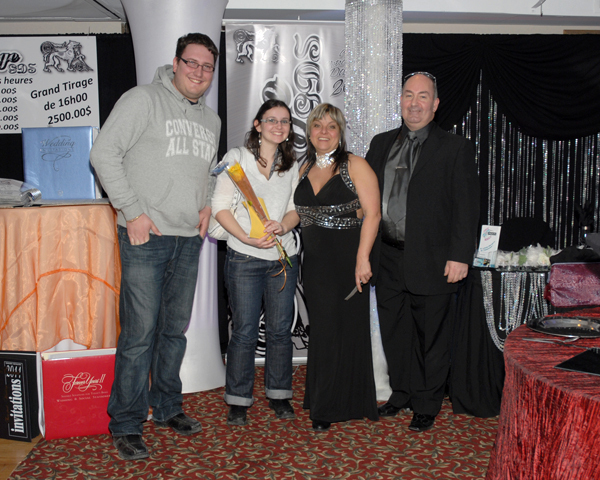 Congratulations to Marie Felber and Guillaume Fromager, winners of $2,500.00 of wedding decors and services at the 2011 Gatineau Bridal Show. Congratulations to all the winners and Mariage GDS looks forward to assist you in the planning of your wedding !